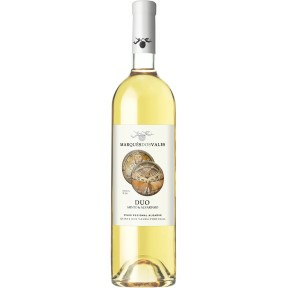 Wine with a pale-yellow color. 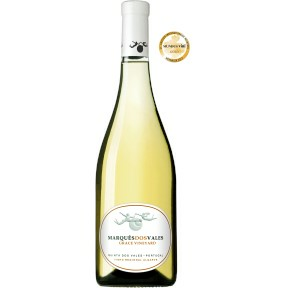 It is distinguished by its floral notes accompanied by notes of ripe fruit such as apple and mandarin. 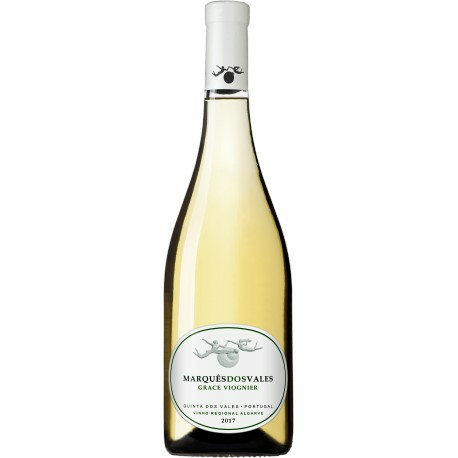 In the mouth the Viognier presents a great acidity, excellent intensity and a persistent, silky and elegant finish.